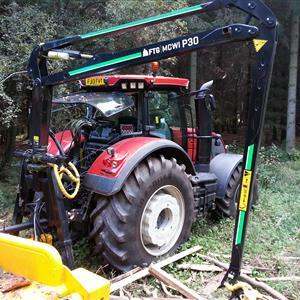 FUELWOOD will be demonstrating at this show, which is widely regarded across the industry as THE "go-to" show for Tree Surgeons, Arboriculturists, and anyone involved in tree clearance work. We will have a good selection of Chippers, Mulchers, Firewood Processors etc... all designed to make the job either easier or more profitable. Location: The National Arboretum, Westonbirt, GL8 8QS.